First Presbyterian is pleased to be able to offer its members access to two well stocked libraries. 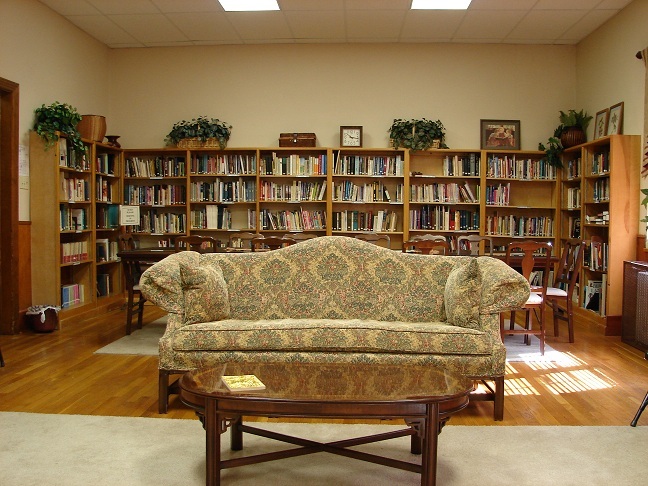 Our Adult Library is located in the church parlor and has many books available to borrow. Whether you are looking to expand your spiritual life, study up on your church history, make sense of a difficult scripture, lead a bible study or read for fun, we have resources to help you along your way. 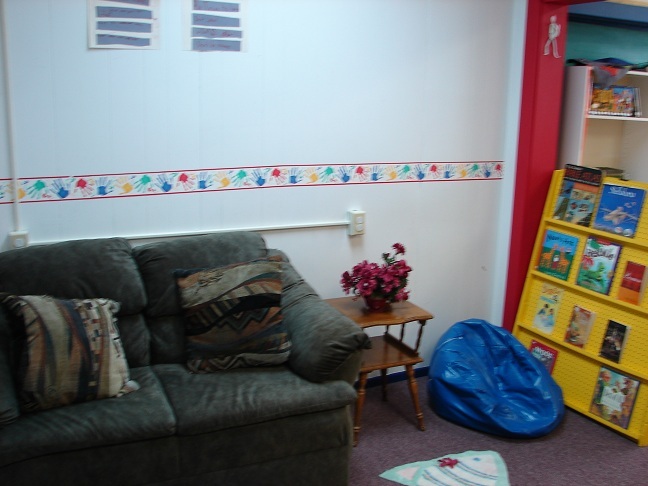 In addition to the Adult Library, First Presbyterian is also blessed with a Children's Library. This library is chock full of books and videos that will appeal to the younger members of our church. If you are a parent, it is definitely worth CHECKING OUT (get it? HA! ).